How the Heater in your Home could be making you sick and what to do about it. Many people have gas heaters, stoves, water heaters and more. With any fuel burning appliance there can be many dangers when using these appliances. I’ll go through a few things I’ve personally seen as a Heating and a/c expert. As well as few different ways you can help prevent these in your home. As you can see in the photo sometimes the vent pipe can come loose or even break. 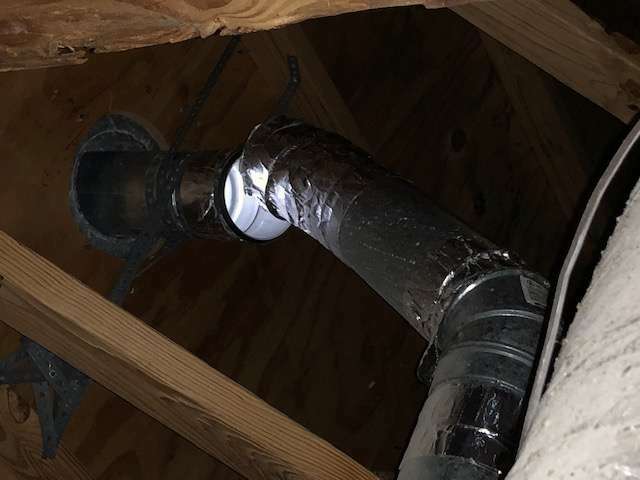 Never use tape or glue to try to repair a vent pipe. These should be attached appropriately and by a professional Click the link to make an appoitment. Heater repair The vent pipe should always be going uphill and should be UL Listed. 2. Vents In The Garage. We sometimes see vents in the garage when people use it as a gym, extra room or a place to work on your car or projects. When you have a vents in the garage it can be dangerous to have a return vent. If you have a running car in your garage and your system is running you will be allowing carbon monoxide into the home. One thing you can do is to add a zone board to your system, so with this set up you’ll have two thermostats. One in the main part of the house and second in the garage. It will have motorized dampers so when you are working with a car in the garage you can set the garage thermostat to the off position so the dampers will close and no CO will be transferred into the house through the ducts. This one is one of the most common reasons you can have CO in your home but also the hardest to diagnose for a homeowner. Inside your furnace is a heat exchanger, as the furnace gets older or has not been properly maintained it will eventually begin to crack. 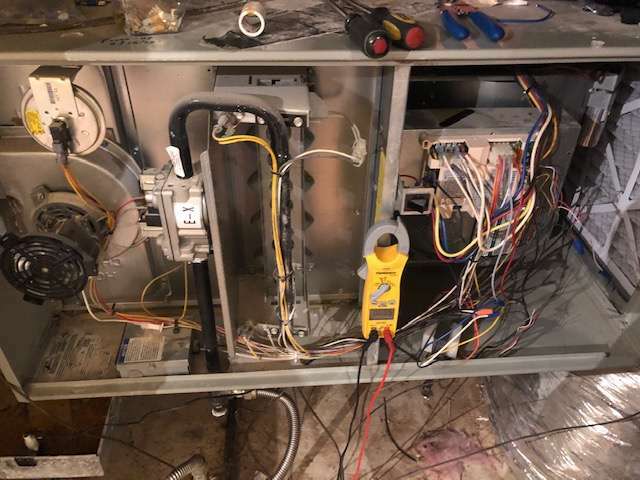 Most of the time it is not visible and can only be found with proper tools and testing from a qualified HVAC technician. What happens is your heat exchanger forms a crack, you have no idea. There is no fault code or no safety switch. When the heater runs and the blower motor is running CO is being sent into your home without you even knowing. That’s why we recommend a annual heater inspection to make sure it is safe to run when you need it. It’s kind of like a annual doctors visit, you need to have it done yearly if not more.With these check ups you can usually find small problems or symptoms that could lead to larger problems that become costly and find ways to avoid that from happening. So please get your Home furnaces checked yearly. Did you have Carbon Monoxide in your home or someone you know? What was the cause and how did you fix the problem? Please tell us of your symptoms and any advice you may have related to this article.